We service these locations: Banksia to Bexley and Beverly Hills through to Carlton and Hurstville to Kogarah and Mascot,. Then Peakhurst to Penshurst and Ramsgate to Sandringham, Sans and South Hurstville to Sydney Airport, Turrella in the Southern areas Sydney, NSW. Phone our friendly staff today on 02 8880 0726. 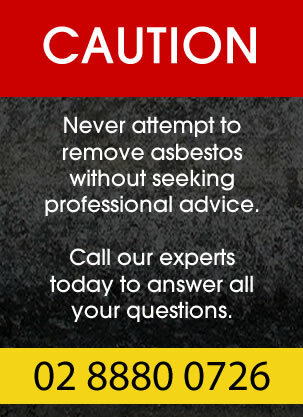 Free advice, quotes and all your questions answered. We look forward to speaking with you soon.